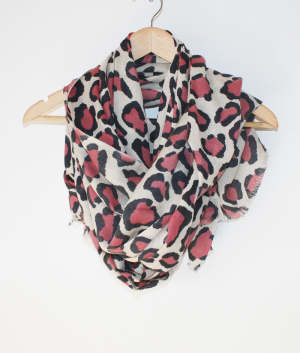 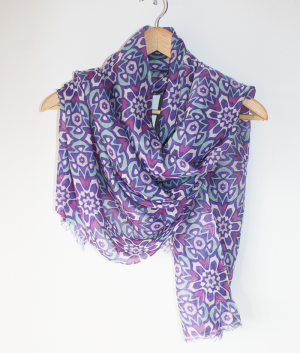 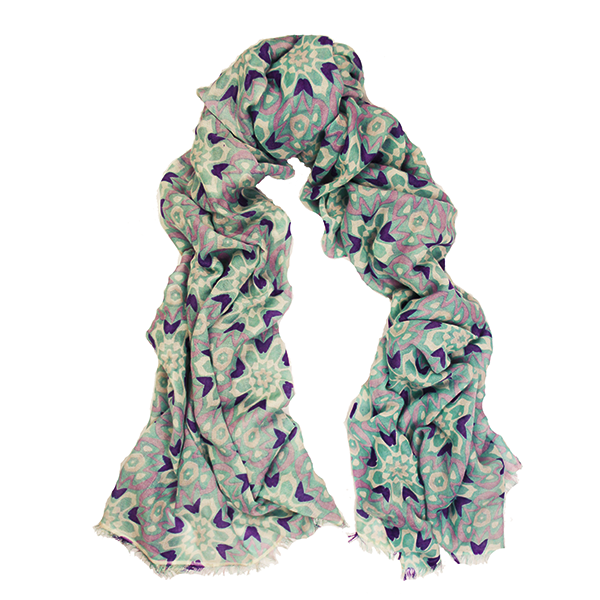 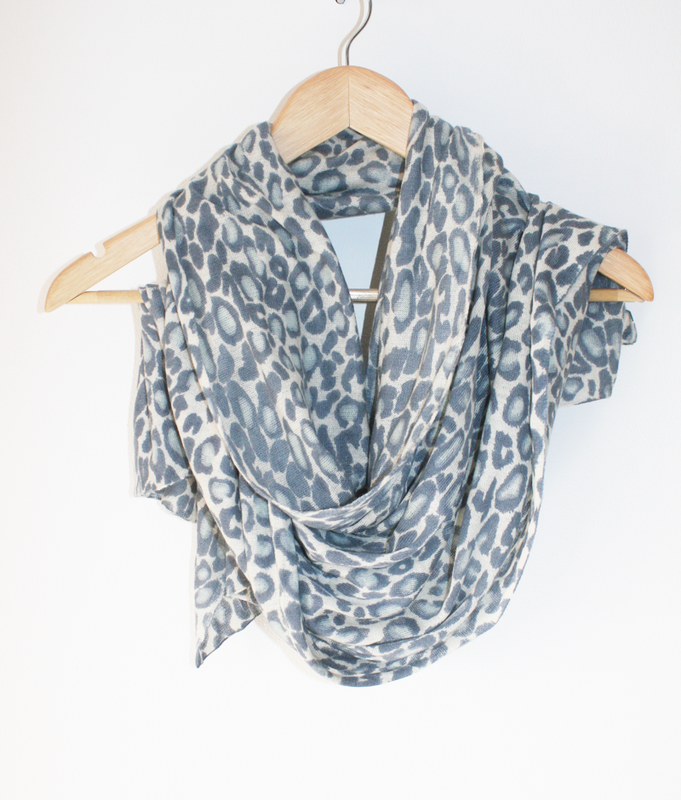 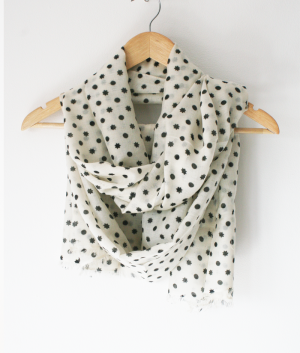 Delicately hand printed in Nepal, using the finest A Grade Cashmere and Silk. 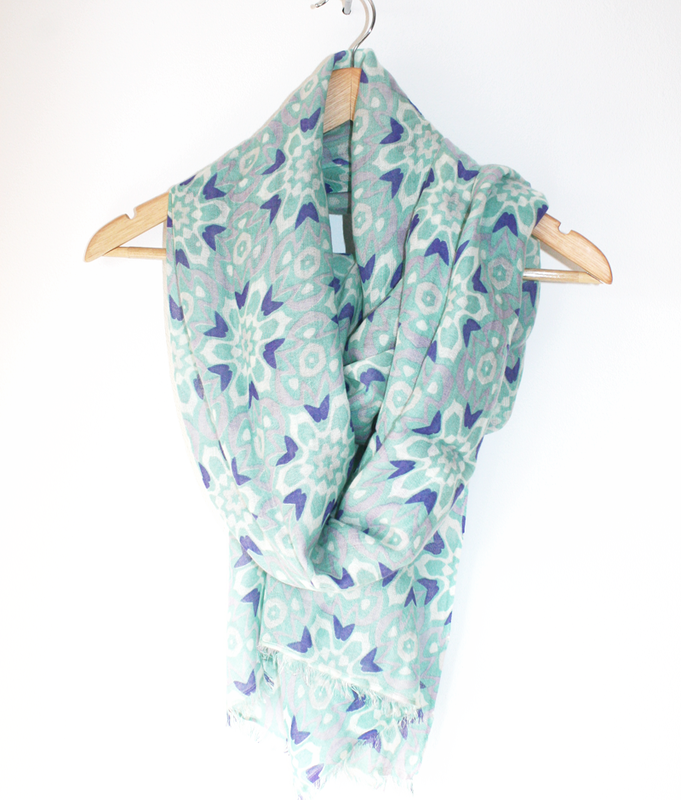 This super soft Aqua Abstract printed scarf will make the perfect present for someone special, or a unique treat for yourself. Each scarf is uniquely and ethically hand printed by our family run team in Nepal, then wrapped up in our UK office with love.